Knitted baby blanket for your baby girl or baby boy. 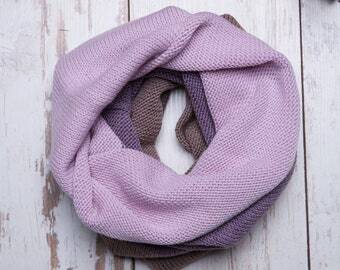 Soft knitted with 100% merino wool yarn. Knitted with love and care – perfect as a baby shower gift. If you are looking for a baby gift or something special for your baby, be sure, that handmade baby blanket will be one of the best choices you made. 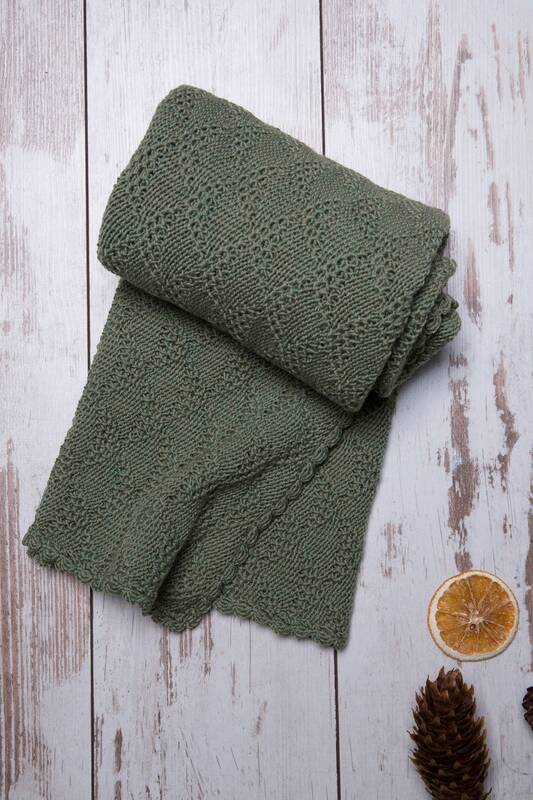 Adorable 100% merino wool blanket will remind you loving home. You can use it as a room decoration. - Color - Olive (green). Light effect, monitor's brightness, contrast etc. may cause a slight color difference on the items. - Measures – 79x79 cm (~31x31 inches). Please note, that it's handmade blanket and the size can be a slighty different. - Blanket care: Machine washable (on gentle cycle) & laid flat to dry. - I love to make custom orders. If you would like different color, style or size, please let me know and I will see how I could help you. 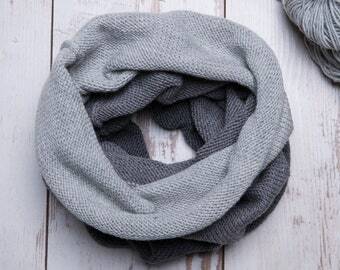 Very nice and high-quality knitted!